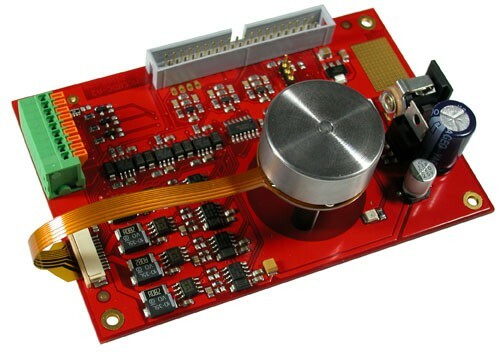 Product information "DC motor control board with BLDC motor"
Motor control add on board for LPC2919, LPC2929 or LPC2939 boards. brushless DC motor. The DC motor with hall sensors is included. note descibes the priciples of BLDC motor control and regulation. >> Find more information and application examples here. Related links to "DC motor control board with BLDC motor"
Customer evaluation for "DC motor control board with BLDC motor"